Hello my sweethearts! It was a tedious week because of which I was unable to post. 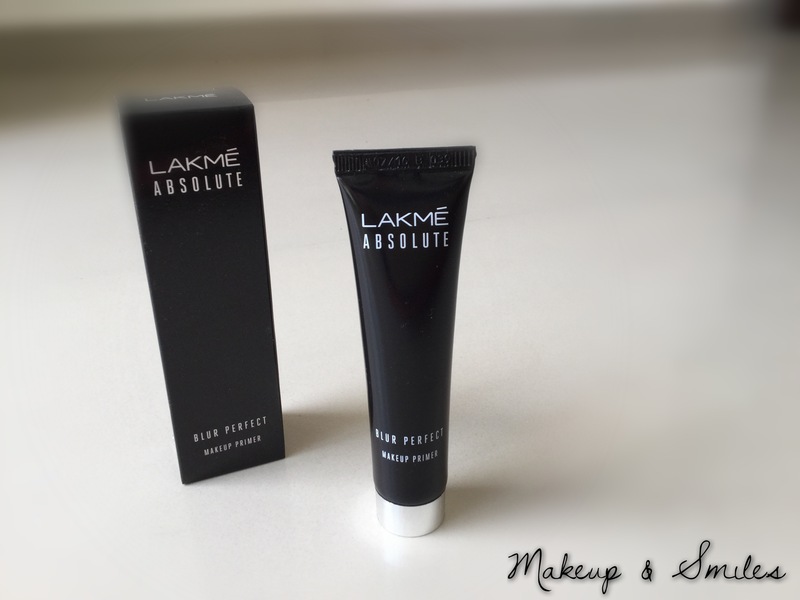 But now, that things have sorted out, I am back with the latest launch from Lakmé. 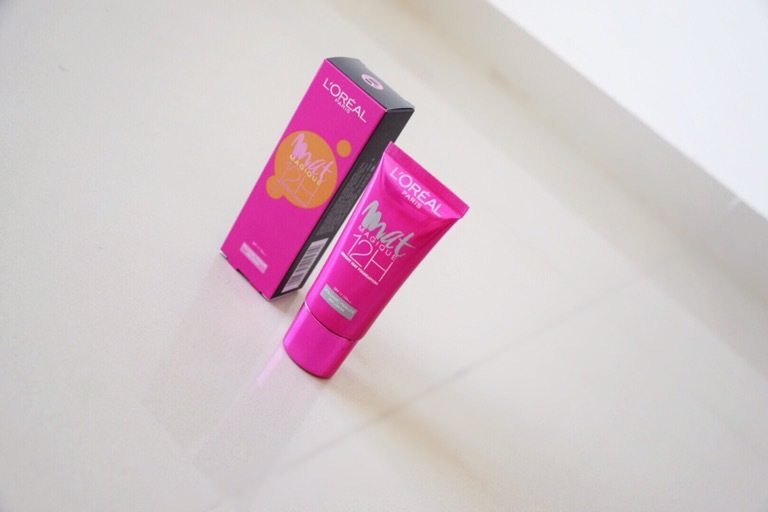 I first came to know about the primer on an Instagram page (which I don’t remember) and a couple of days later, I saw in in one of the videos of Youtuber Shreya Jain (@sjlovesjewellery). I knew I had to buy it! 😍 So I went ahead and bought it the same day.